At Upon Occasion we are a full service event planning & design company carefully crafting one-of-a-kind weddings that are inspired by the adventures and love stories of the couples we work with. From beginning to end, we handle everything from finding the perfect venue, to negotiating with our preferred vendors – all while following detailed timelines and organized floor plans. 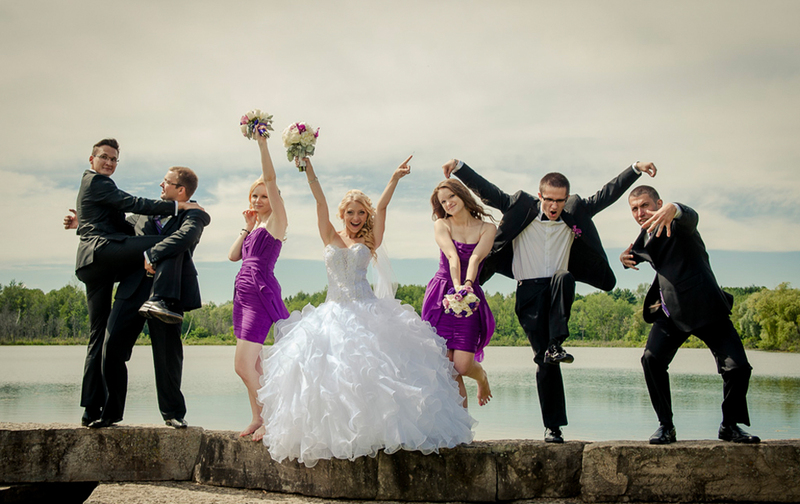 Each wedding is meticulously coordinated with our on-site team to ensure your wedding executes just like you imagined. 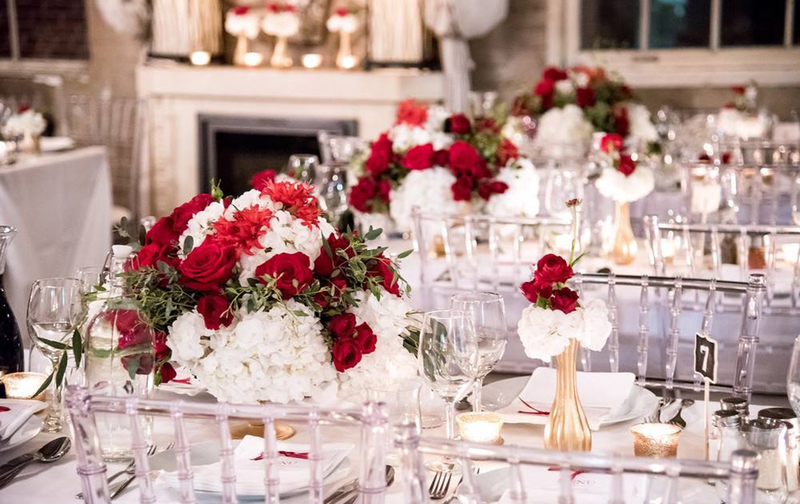 With a certified team of event planners from the Wedding Planners Institute of Canada (WPIC), we work tirelessly to weave your creative vision into reality. All of your vendors, from photographers to caterers, will be hand-picked to match the style, atmosphere, and feeling of your wedding. We also work with various creative teams in floral, lighting, design, & more to give your wedding the personalized touch it needs to be the most important day of your life.